The biggest map in series, as Ubisoft have claimed in the past. 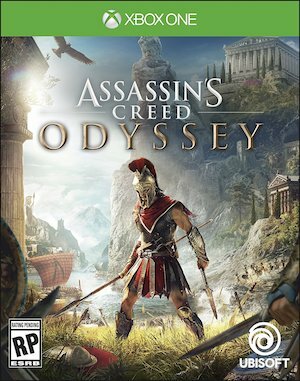 Ubisoft have stated in the past that Assassin’s Creed Odyssey is going the have the biggest map in the entire series’ history– which is a bold claim, given just how huge the map in 2017’s Origins was. Now, a new report on Powerpyx has verified those claims. 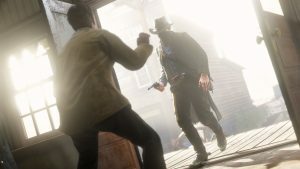 This is accompanies by an image of the full world map in the game, which you can view below. 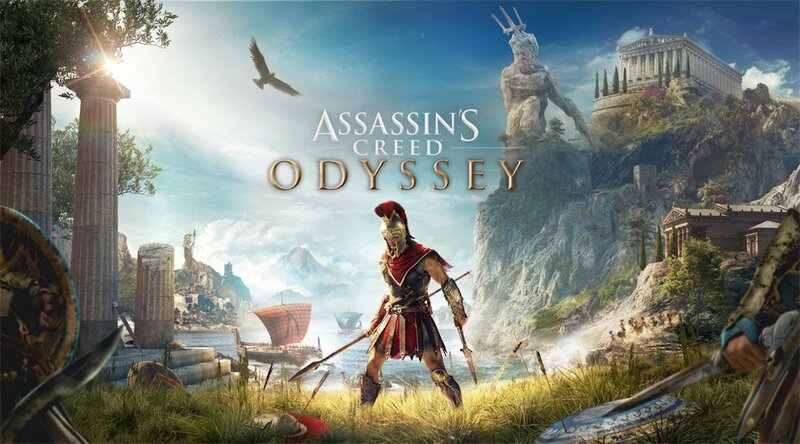 The world of ancient Greece in Assassin’s Creed Odyssey 130 km², which is 62 % bigger than the world map of Origins, which amounted to 80 km². As you can see in the map’s image below, though, and as Ubisoft themselves have stated in the past as well, a large portion of that is going to be covered by water, which means that in terms of just the landmass, Origins is still larger than Odyssey. Naval and underwater exploration, however, are going to be a huge part of the experience in Assassin’s Creed Odyssey, so it makes sense that a large part of the map is covered by water. There is, as you can see, one huge landmass in the game, with the rest of it being divided into several other islands of varying sizes. As for what these masses will cover, there are going to be a total of thirty eight areas (or regions) in Odyssey’s map, the names of all of which have been listen and compiled by Powerpyx in the report linked above. These areas are: Makedonia, Malis, Phokis, Lokris, Boeotia, Megaris, Attika, Korinthia, Achaia, Elis, Arkadia, Argolis, Messenia, Lakonia, Kythera Island, Thera, Messara, Pephka, Anaphi, Nisyros, Kos, Melos, Hydrea, Paros, Naxos, Mykonos, Delos, Seriphos, Keos, Samos, Andros, Chios, Lesbos, Lemnos, Skyros, Euboea, and Kephallonia. 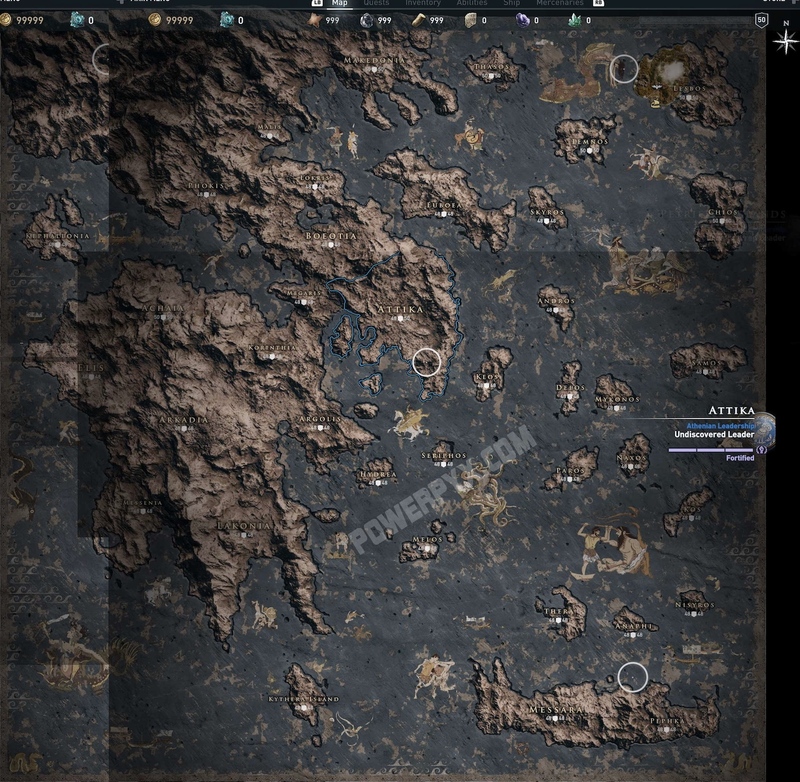 Interestingly enough, you can also see in the image of the map below that each of these areas has a recommended level attached to them as well- and the recommended level for each area seems to be 48 (with level 50 – which is the level cap in Odyssey – for a few areas). 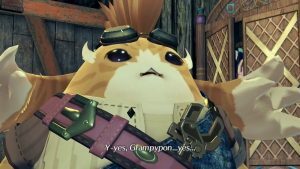 Of course, that doesn’t mean that every area in the game is gated behind a ridiculously high level requirement right from the very beginning. Definitely looks interesting. Not just because the map is incredibly huge, which is it, but also because it holds the promises of varied biomes and regions. Hopefully Odyssey adds a Discovery Mode down the line just like Origins did. Assassin’s Creed Odyssey launches on October 5 for the PS4, Xbox One, and PC.